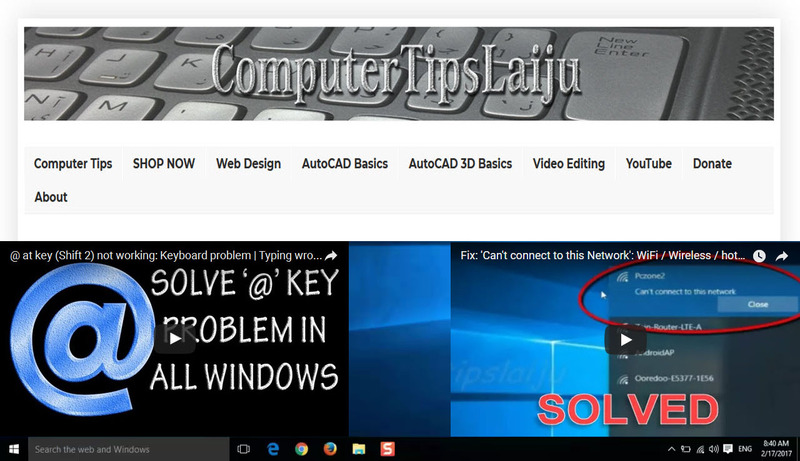 Offset-Autocad 2016 tutorials for beginners-Part 25. Step by step autocad 2016 basic tutorials for beginners. In this video we will learn to offset an object in autocad 2016. You can create aparallel offset lines, polylines, circles etc very easily. The thing that you have to do is, just specify the offset distance and then specify the object and specify the location to place the new offset object. You can offset an object at a specified distance or through a point. After you offset objects, you can trim and extend them as an efficient method to create drawings containing many parallel lines and curves. With this tool, your drawing will be more easier and faster.